A recently discovered arrangement of two white dwarf stars and a super dense pulsar, all filled within a space lesser than the Earth’s orbit around the sun, is allowing astronomers to review a variety of cosmic mysteries, counting the actual nature of gravity itself. Initially exposed by an American graduate student by means of the National Science Foundation’s Green Bank Telescope, the pulsar, which is about 4,200 light-years from Earth, rotating approximately 366 times per second, was found to be in close by orbit with a white dwarf star and the couple is in orbit with additional, more distant white dwarf. The three-body arrangement is researchers’ best chance yet to learn a violation of a key idea in Albert Einstein’s theory of General Relativity: the strong equivalence principle, which says that that the outcome of gravity on a body does not rest on on the nature or inner structure of that body. When a huge star detonates as a supernova and its leftovers fall into a super dense neutron star, few of its mass is transformed into gravitational binding energy that grips the dense star together. The strong equivalence principle states that this binding energy will still respond gravitationally as if it were mass. Nearly all replacements to General Relativity grip that it will not. In the strong equivalence principle, the gravitational result of the external white dwarf would be equal for both the internal white dwarf and the neutron star. 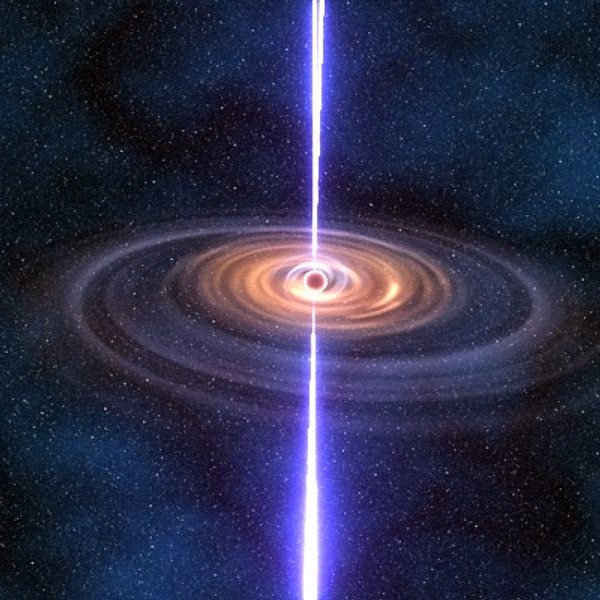 If the strong equivalence principle is invalid beneath the conditions in this system, the outer star’s gravitational effect on the internal white dwarf and the neutron star would be to some extent different and the high-precision pulsar timing interpretations could simply display that. Anne Archibald of the Netherlands Institute for Radio Astronomy and one of the co-authors of the work said “We have made some of the most accurate measurements of masses in astrophysics. Some of our measurements of the relative positions of the stars in the system are accurate to hundreds of meters.” Archibald led the effort to use the measurements to build a computer simulation of the system that can predict its motions. The worldwide group, which contains UBC astronomer Ingrid Stairs, reports their results in the journal Nature. The researchers’ observational program used the National Science Foundation’s Green Bank Telescope, the Arecibo radio telescope in Puerto Rico, and the Westerbork Synthesis Radio Telescope in the Netherlands. They also considered the system by means of data from the Sloan Digital Sky Survey, the GALEX satellite, the WIYN telescope on Kitt Peak, Arizona, and the Spitzer Space Telescope.